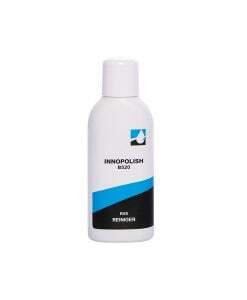 Using Innocare B580 is simple; no different from regular cleaning products. 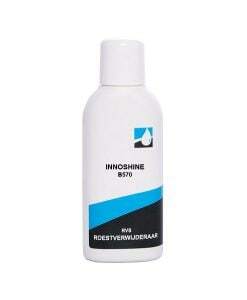 NSF certified, Innocare B580 and Innoshine B570 may be used in the food industry. Innocare B580 is a neutral and mild cleaner and highly suitable for cleaning stainless steel. Next to the cleansing properties and removing the dislodged oxides and contaminations this product will provide a nano scale protective layer in order to prevent new corrosion as much as possible. 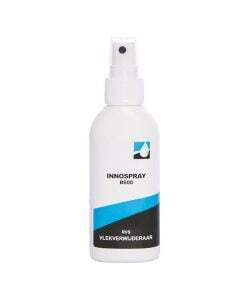 Innocare B580 is powerful stainless steel cleaner suitable for the daily maintenance of lightly contaminated surfaces. For heavily contaminated surfaces or surfaces containing (flash) rust we recommend to first remove the rust with Innoshine B570. 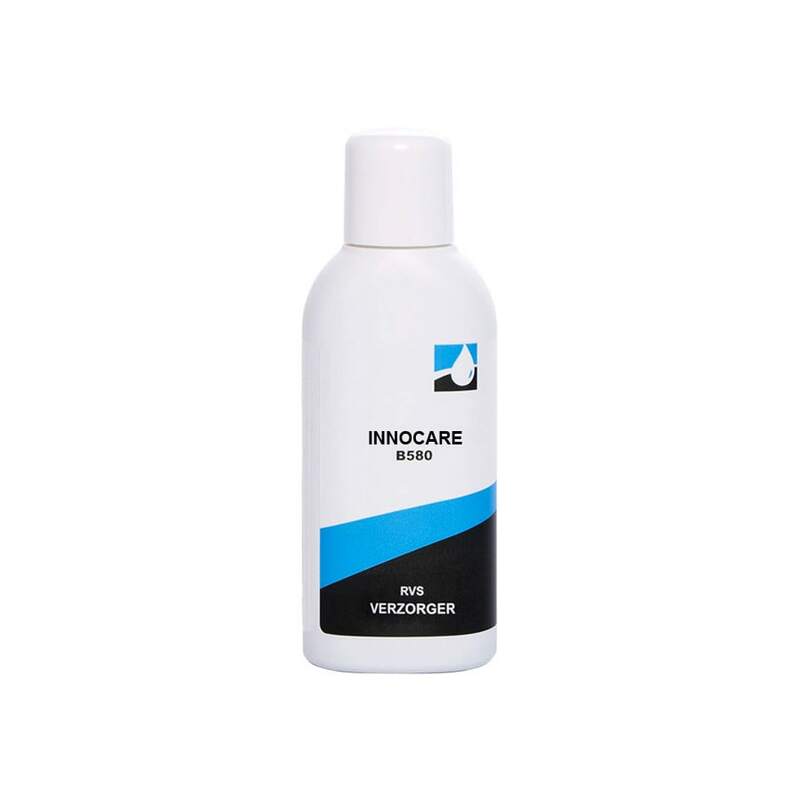 Furthermore we recommend to treating the metal with Innocare B580 afterwards which, next to deep cleaning properties, will provide the metal with a nano scale protective layer. There are plenty stainless steel cleaning products available. What makes Innocare B580 so unique?